I purchased a vintage Rega Planar 2 turntable a few years ago that came with a Pickering cartridge. I think the turntable was very lightly used (looks new) so the cartridge is probably what was installed when new. I'm not sure what model the cartridge is, but the stylus is marked DTL1E. I use the turntable infrequently -- generally for copying albums unavailable digitally to 24-bit digital as a one time process -- so I don't want to invest a lot in a cartridge, but I do want to make very high quality recordings on the rare occasions I use it. It currently sounds quite good with the Pickering, so my question is whether I can just get a new stylus (I see one listed on Needle Doctor) for the Pickering or whether I need to replace the Pickering all together. I'm not sure what the Pickering cartridge model is and very little info can be found on the web by searching for the stylus number, so hoping to figure out the cartridge model and get some guidance on stylus vs cartridge replacement. it. The Stantons look different but work just fine. Thanks very much for the feedback. This helps a lot since I wasn't sure what I had. Mine does not have the XV 15 markings on it -- it seems like all the photos I see on eBay have an XV 15 marking, but the body of mine does seem similar to the eBay photos so maybe the sticker on mine came off at some point. It sounds like the cartridge is worth keeping and I'm happy to spend more on a better stylus if it makes a difference - just don't want to go too crazy given the light use. Is there any kind of chart that shows exactly which will fit? I looked at kabusa.com and needle doctor and see the D6800 EEE MKIII listed, but it looks completely different than the DTL1E that is currently on it. Specifically, the D6800 EEE is "thin and tall" and the current DTL1E is wide and short. Do both of these fit on my cartridge even though they look very different? A Pickering XV15 or Stanton 681 is more than worth keeping! The original stylus is e.g. on ebay Article Number 380254054184, or look for seller "harcourthouse". Those carts were rivalling the shure V15 and have a very good track record for flat response. I run my Stanton 681 with a XV15 625 stylus on a RB 250 and so much love the sound of it, that I stocked some styli and a replacement cart when they were "cheaply" available some two years ago. mimoser wrote: A Pickering XV15 or Stanton 681 is more than worth keeping! This is great to hear and I see the eBay listing. In regards to the D625 Pickering versus the D6800 EEE Stanton, is one preferred over the other? 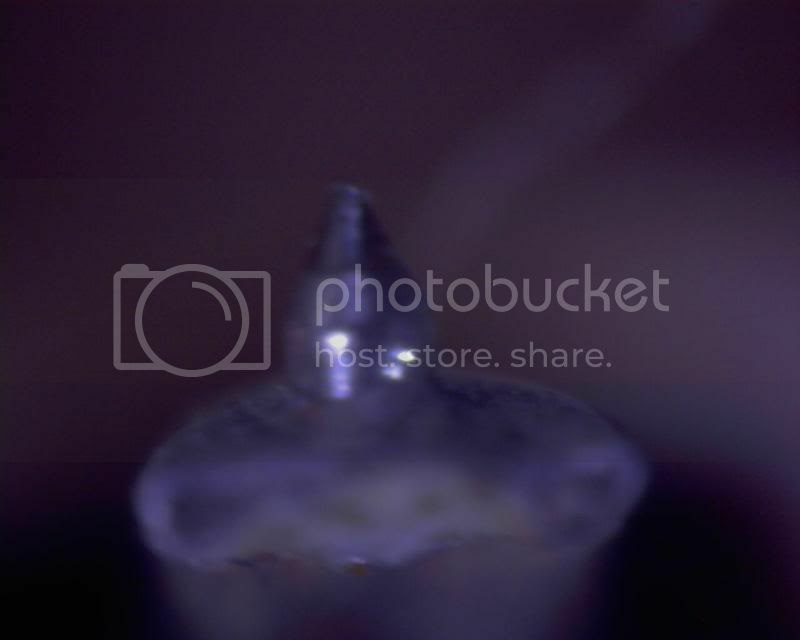 about 15mm tall. a Pickering 625 stylus s/b the same as a 681eee. elliptical. Stanton looks different but either will fit. This is very helpful. 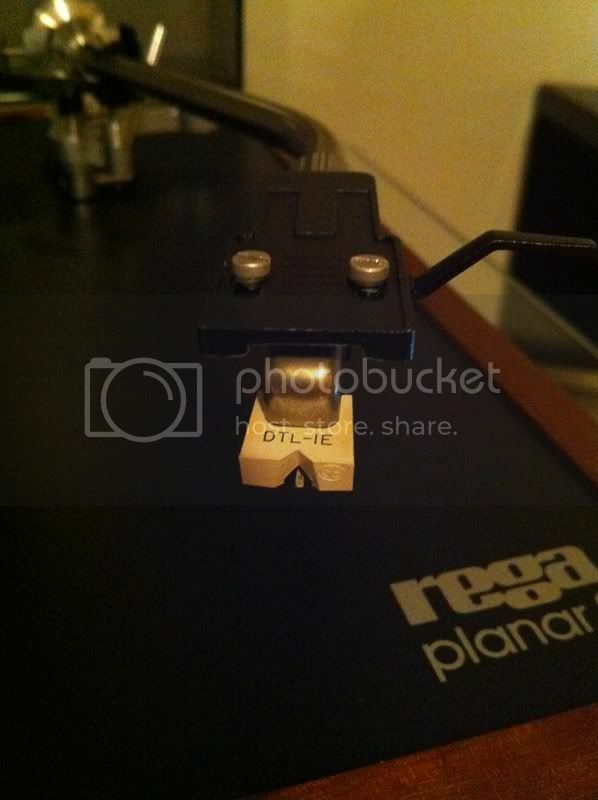 I took a look at Turntable Needles.com and it looks like my cartridge might be a TL-1 rather than an XV-15. 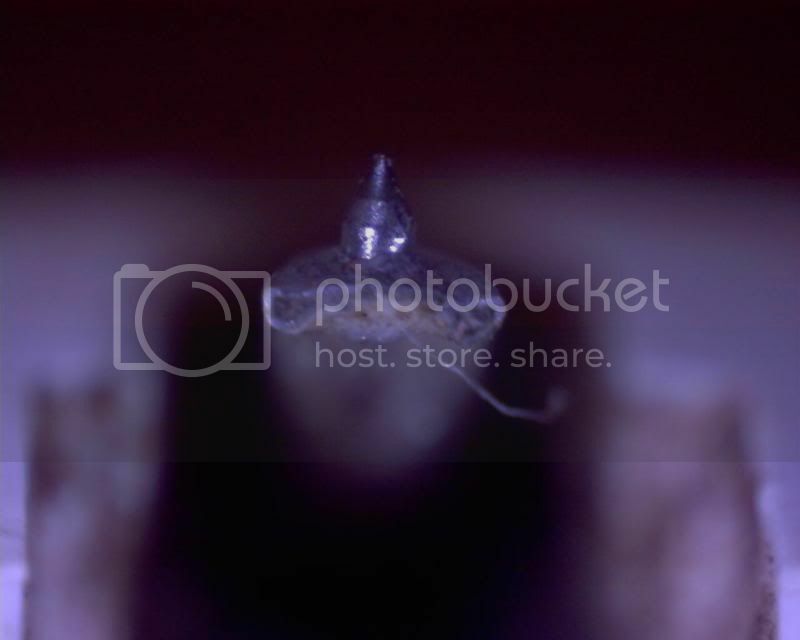 This link (http://www.turntableneedles.com/Needle- ... _1214.html) indicates that the DTL1E stylus is for a TL-1 cartridge and a few other sites that offer a DTL1E also indicate it is for a TL-1. I also found a site that lists a generic stylus that fist the TL-1 and the XV 15, so they may well be the same size physically, but I'm assuming that TL-1 is a lower quality cartridge that the XV 15 (I can't find much written about the TL-1). If my assumption is correct that I have a TL-1 ant it is more of a budget cartridge, maybe I would be better off getting a new cartridge than putting a high quality stylus on the TL1. 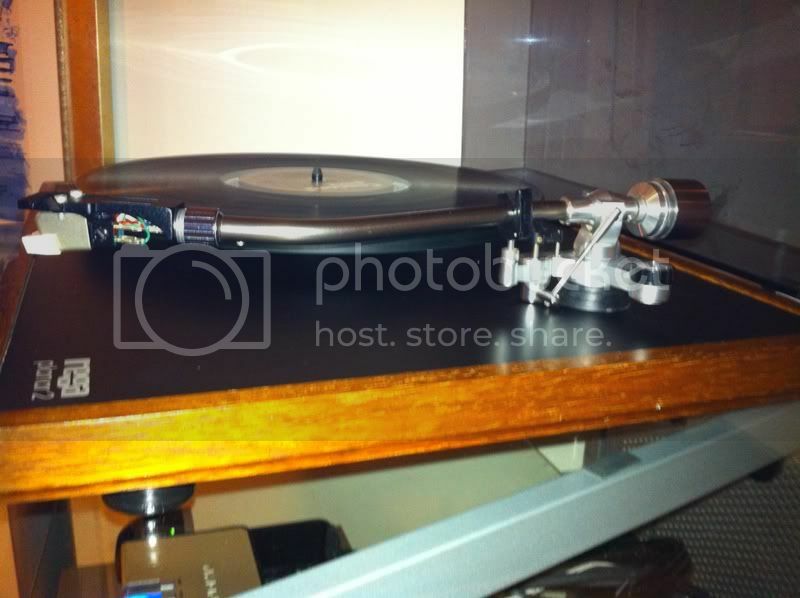 Are there any suggestions for a cartridge for the Rega Planar 2 with the R200 tonearm? I do like the idea of the brush I see on the Pickering/Stantons, but ultimately I'd like to get the best match for this particular turntable. I'd like to spend less than $150 for a cartridge if possible (limited budget is a factor of the turntable being rarely used). I was very pleased when I put a Denon DL-110 on my Planar 2/R200. You also have the option of buying a Shibata replacement from Jico. The Rega R200 arm is on the heavy side and suits lower compliance cartridges. the years, for every decent one there are several awful ones generally. Further up the food chain an AT95E is a good idea. Further still a DL110 is good but IMO too expensive for the old P2. I'd seriously consider the Red ed elliptical. Thanks very much for all the feedback. I think I am going to take the suggestion to try replacing the stylus. It seems like most of the stylus listings for the DTL-1E replacements only specify is as fitting TL series cartridges -- I did see one stylus showing it as a fit for the XV 15, but doesn't seem to be the norm. One example is eBay item 270404856940 -- this lists it as primarily for the TL series. I think I may buy one of these and try it out. It looks different then my current DTL-1E which is wide and short and this one is tall and narrow, but suspect it will fit since it matches numbers. I wouldn't mind paying more for a better XV 15 stylus, but it's difficult to feel confident it will fit. Does anybody know how a Pfanstiehl 4609-DE generic would compare quality-wise to a NOS Pickering DTL1? I'm also a bit tempted by the Denon DL110 cartridge option. It seems like everyone that has it loves that cartridge. I'm a little intimidated by the setup process of installing a new cartridge though. The documents on the cartridge/needle sites seem to describe it as not being for the faint of heart, so just replacing the needle seems like a good option.